The Scandinavian or Center Counter with 2…Qxd5 3 Nc3 Qa5 has a reputation of being solid for Black with the position going on to resemble a Caro-Kann or Slav Defense set-up. But for those looking for the cut and thrust of swashbuckling play, then there’s a more speculative approach to 3...Qa5 - the Kotrc-Mieses Gambit with 4.b4?! If Black plays correctly, White should have no compensation for the sacrificed pawn, but it can be difficult to prove this over the board. 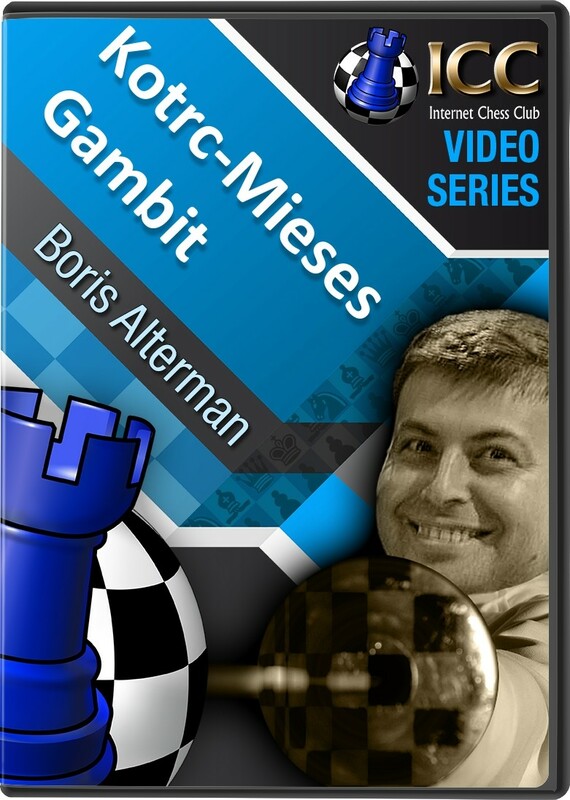 And in his latest Gambit Guide series, GM Boris Alterman has a closer look at the Kotrc-Mieses Gambit.